Appealing pictures and graphics act like magnets which help you attract more visitors to your website. It’s a proven fact that graphics capture Group more attention than text. 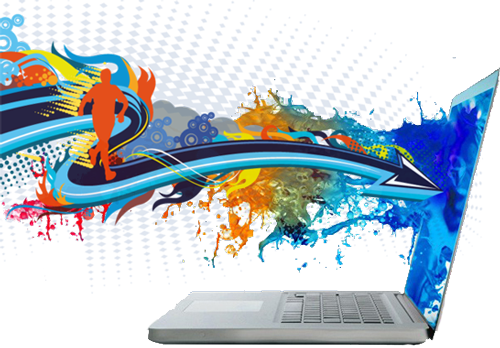 So, it’s necessary that your business website contains rich graphical elements. With these you can effectively communicate about your business, its vision, mission, goals, and objectives. Customers will feel the essence of your business as soon as they land on your website. Graphic design help you achieve this purpose. Our designers have created a wide range of images and styles and put together that you can choose from. It is important that you take the time and browse through all the options to see which one fits the best corporate logos to your company’s needs. When combined with its advertising agency are satisfied, appreciate them happy. Not quite? we should get to know us. A first impression gives them this page. The second is sufficient for a mail or a call. Check out our works examples. Which wordpress sites do you prefer?